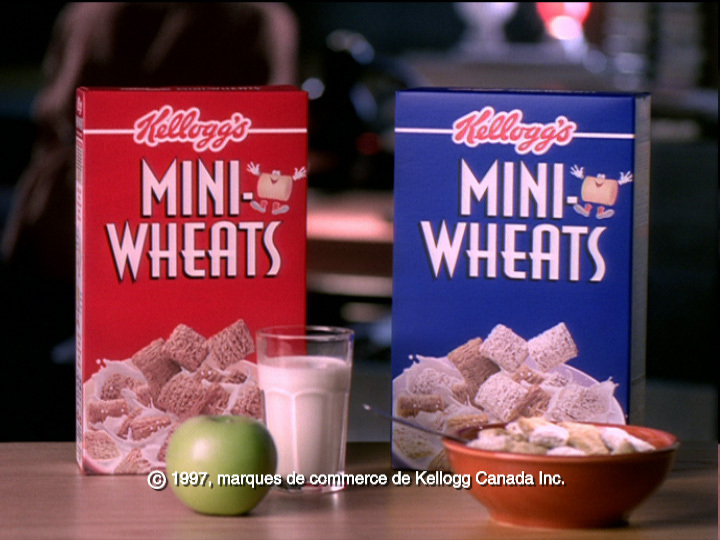 This spot for Kellogg’s was pretty cool since we got the chance to model and animate Mr. Miniwheat in 3D. He was to be integrated with live action, so the shooting had to be done before the animation process began. 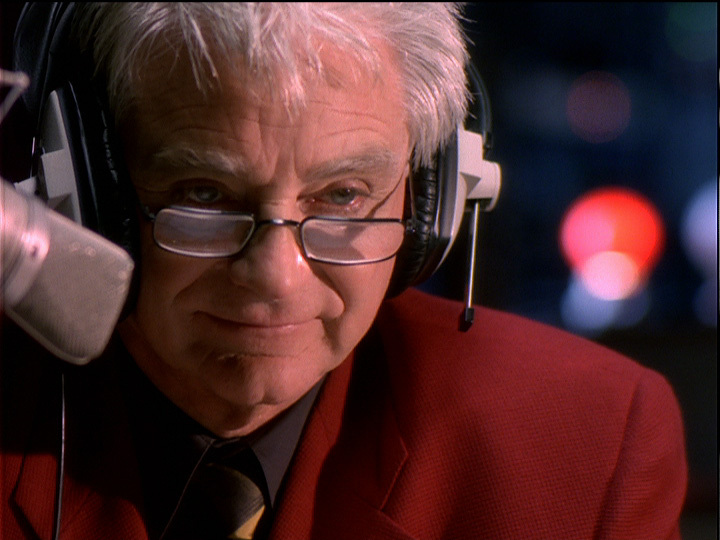 Although the commercial was in French and required a substantial amount of lip-synching, the language barrier did not present any significant problems for animating. The spot was modeled and animated with Softimage, rendered with Mental Ray, and composited with Discreet’s Flame. Directed by Harold Harris and Frank Falcone. Animated by Frank Falcone, Richard Rosenman, Robert Padovan, and Andrea Leo.